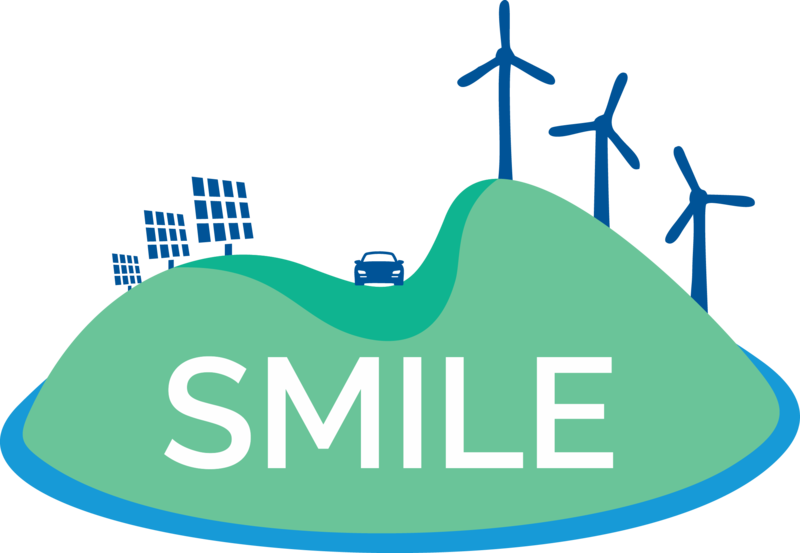 On 18 March DAFNI Network and the Municipality of Rhodes jointly hosted in Rhodes the first SMILE local workshop in Greece titled “Innovative solutions and policies for the energy transition of the Greek islands”. In a time when islands rank high at EU’s energy and climate policy agenda, and Greece is promoting important initiatives that can accelerate islands’ decarbonisation, the workshop provided a platform for knowledge exchange and constructive dialogue on the challenges and opportunities associated with the energy transition of Rhodes and the Greek islands overall. In the coming months and as pilot implementation is advancing, replication in the Greek islands will intensify, through the organization of more local workshops, participation in relevant events and production of dedicated roadmaps!